Most major companies are looking towards social media for gathering potential customers. But there is one exception, Apple, the iconoclast it has always been, has refused to create a twitter account. According to a mashable report as of September 2009, about 76% of Fortune 500 companies had tweeted less than 500 times. Also, half of the fortune 100 companies had followers less than 50%, which essentially means that neither you nor your company needs large twitter following to reach at the top. Though the major reason the above article was written is to show how less number of tweets led to a lesser number of following but I choose to infer something else. This simply means that they do not invest much time for direct intervention on social media or trying to engage customers/Readers on their social media pages. To brainwash you one last time, I would quote an interview of Veerle Pieters from Duoh.com where she said 'I never actively promoted my Twitter so that people would follow me.' (I'm sure I'm not quoting her out of context, if I am, hopefully I'll receive a mail tomorrow). 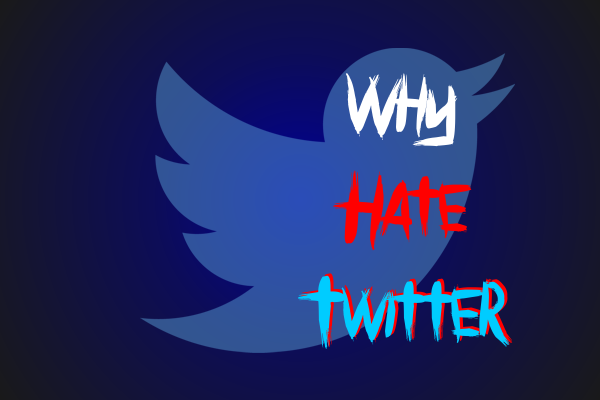 Since, I've introduced a large number of professionals (all of them disagree with active twitter interaction), I shall now begin to explain, why should you hate twitter? Active interaction at twitter is a painful job. 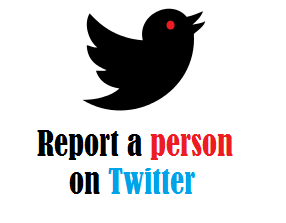 I’m not talking about those potato Bloggers but about the excruciating regime of posting nice and clever posts from your fateful twitter account (and for god knows whom). Filled with the fallacy that if they post something clever or thought provoking, they are bound to engage audience and promote their brand. The thinking is partially correct, when you post something mindful, you are engaging your audience, but ask yourselves, does it actually contribute to your company or firm? A BIG NOOO. 140 Characters? My name’s larger than that! Secondly, I personally feel, that a 140 Character limit is just too d**n low! You cannot be expected to engage your audience and hook potential customers with a bunch of letters hurriedly put together because the message exceeded its limit. My personal experience would dictate me to write about the problems faced by me while using twitter in conjunction with hootsuite. Hootsuite is a service that essentially helps you post a message to all your social networks at once, like Facebook, Twitter, Google+, Pinterest, But the problem I faced was, whenever I try posting a long message to all the social networks at once, The twitter 140 limit somehow crops up and prevents me from sending the message at all. This has actually led many people to distance themselves from Hootsuite. 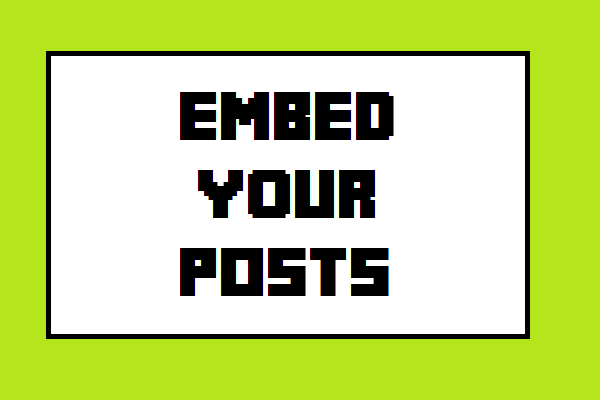 Also, when you add a procedure to forward your facebook posts to twitter, the forwarded post never comes complete and this leads to serious ambiguities. Thirdly, Word of mouth often spreads awesomely fast. Once you see something at twitter and it registers, when you see it often, it fortifies. This is applicable to both positive and negative reviews. You think twitter will be the nicest place where people will comment with nice flowery posts smelling of roses but reality is just a bed of thorns. People often disagree with your services and this leads to negative/Bad reviews. When people see such reviews for sufficient number of times, they become awfully sure that your product is not worth s**t, (I meant salt :-|). I'm sure you wouldn't believe me, have a look at a case study taken up by codemakit research on the perils of starting a popular at the moment blog, where I discussed the cases of web entities which became popular instantly. The only problem occurs when instead of becoming popular, they became instantly unpopular. Take the case of Justin Bieber*, I have no bone to pick with him but when he first started, Social media pounced on him with negative reviews. Instead of looking at his music, people started looking at his personal life and started judging him. In such cases, social media actually works against the firm/company and blocks many perspective sales. Take Emma Watson* for example, her beauty and acting skills were greatly appreciated by people at social media. Not surprisingly, many of my friends actually went to see her movie just because they had "heard on twitter, she is beautiful". In short it is just a gamble, through twitter you can either increase your sales through the roof or decrease it through your basement. The Symbols are too @*##ing many! Fourthly, People are often fed up with too many symbols. Each symbol means something and adds some meaning. 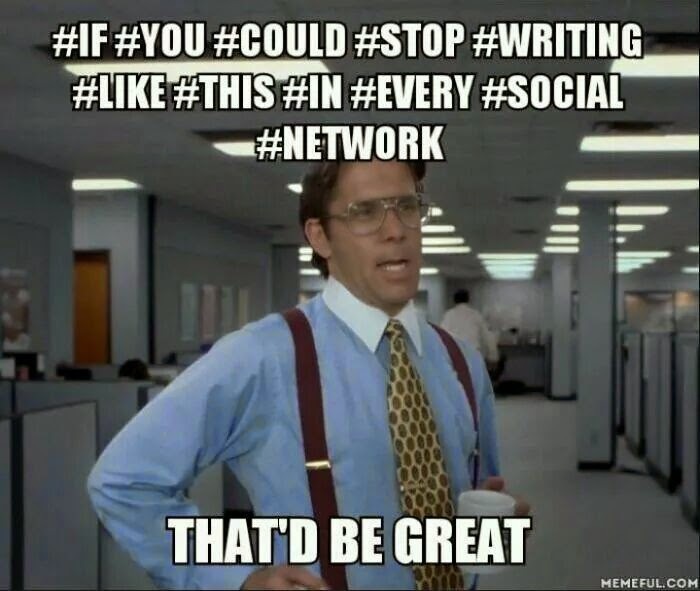 The problem with this is, the complete post/series of posts look nothing like people talking but look like people throwing sharp things at each other (Ok here's a #hashtag thrown at your face. Out comes a reply of hot smelling @atsign and kicks you with obnoxious retweets). People struggle to grasp the concept and the "omniscient" people at twitter pay no heed to it. Hence it looks something obscure and there goes your aim of connecting with people. Finally, there aren't many twitter users in the world. Take a look at a study by statista Facebook had 1184 million active users, Google+ at 300 Million and Twitter at meager 232 million users followed by Tumblr at 230 million. So, if you still want to promote your company through social media, you are better off with Google+ and Facebook than with twitter. 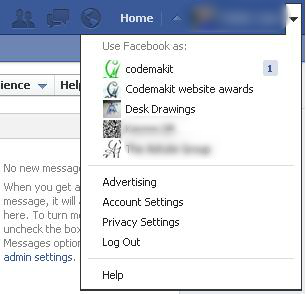 Now, codemakit would be called as a hypocrite if I do not explain the presence of @codemakit on twitter. I shall stick with my principles that having an account at twitter isn't a blasphemy, but incessant posting of 140 character crap trying to gain visitors/ customers is. 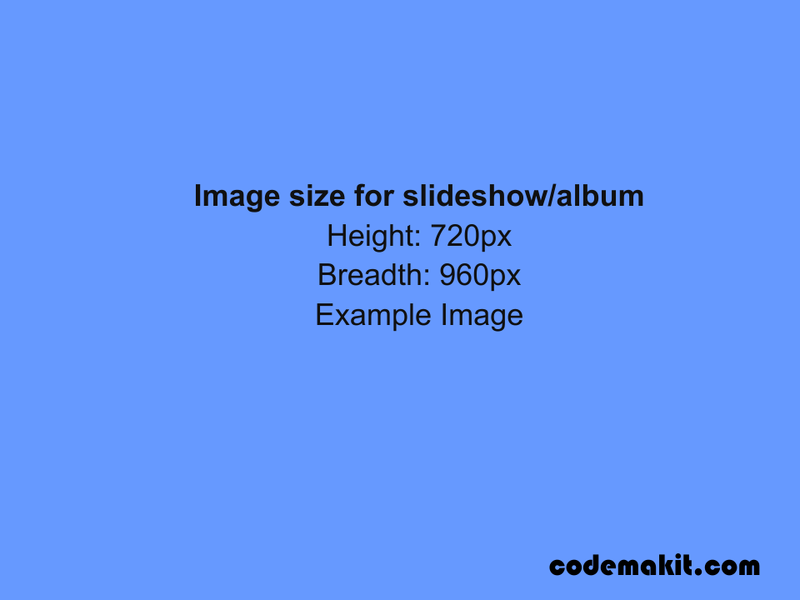 Codemakit seldom posts anything out of the blue and just relies on post forwarding service by an RSS service known as feedburner just to make sure that the bored minds using twitter have something interesting to read. * The Examples quoted here are my views and is not intended to provoke/hurt anyone. Visitors are requested to read at their own discretion. The greatly rumored and one of the most secret projects of Google is right here. Google Helpouts! A video chat based service that is offered by the users for the users. For what you ask? To help them solve problems and learn new things. Many services are fee and some services are paid, the choice depends on you. You can either start a helpout page or view another’s. Interest towards this new service has already gained momentum. See the data from Google Trends about the interest in the phrase. The categories for the helpout are Home & Garden, Computers & Electronics, Health & Counseling, Nutrition & Fitness, Fashion & Beauty, Art & Music, Cooking, and Education. I still couldn't understand it? So let me break it down to you. You are an expert in the field of botany, you know flowers and stuff. Now you want to monetize your skill. What would you do? 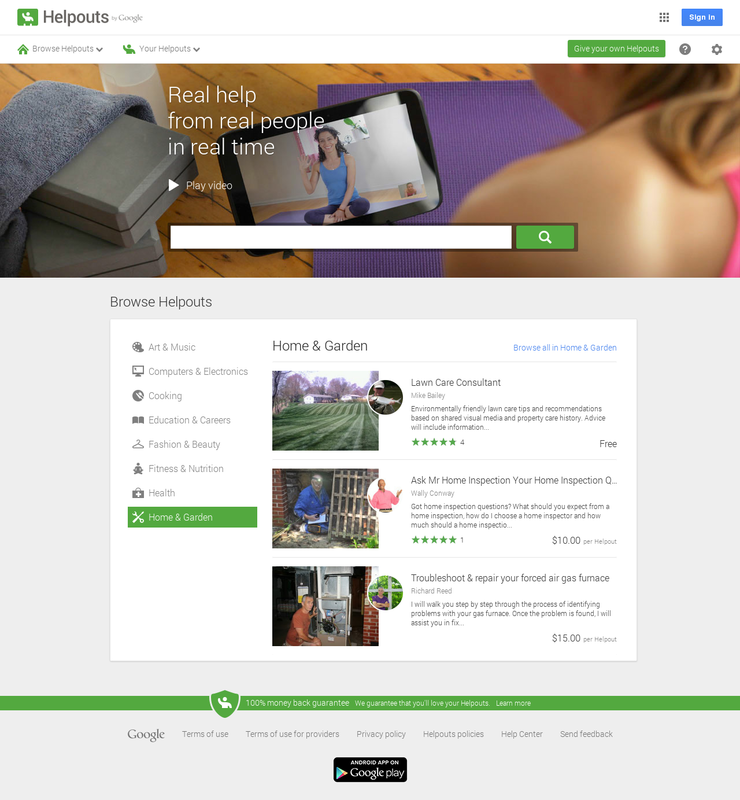 You would create start a Google helpout page ( A platform which would assist you in your online endeavors). One a page is created, you would schedule a helpout stating that at (let’s suppose) 4:00PM you would be available online for an online video chat session. Now, its 4:01 PM and you find a person who has a doubt or want to know more about “Rafflesia arnoldii” (It’s a flower of course). You listen to his questions, give your opinions and after half an hour of serious conversation about the flower, the customer leaves satisfied. You billed the customer at 0.5$ per minute and you shut down the computer satisfied with considerable earnings. The helpouts can help both sides of the economy, the consumers as well as the businesses. Let’s see how. Google Helpout has the potential for helping users learn new skills and attain knowledge without actually having to travel to far off places in search for a bright teacher. Consumers can troubleshoot their problems, find out answers and learn things easily. It is equivalent to having a coworker or a colleague helping you out in times of distress. For Example, with Google help-outs, you might be seen roaming around the house with a laptop/tablet in your hand, getting advice from plumber on which pipes need fixing or the type of drapes which will be suitable with your wall color. Suppose you have a computer of ABC brand, it fails and you experience problems, you could either call their technicians and wait for some days or just view the company’s helpout page and do it yourself. It is that easy! Corporates can increase their reach to more and more consumers. Helpouts are also fee based, so small businesses can use this service o their advantage, charging some fee for their expertise. Note. However there is a restriction to age for helpout users. Customers must be 13 years of age or older and Providers must be 18 years or older. What about my $$ Money? Payment is done through Google wallet, where providers have the option of getting payment per minute basis or payment per helpout basis. More information can be found out at, Google's Support Pages. Of-course Google will charge some fees for giving you the platform for earning, the current transaction fees is 20%, This fees is not applicable to free helpouts. Also it is on the net amount and does not include taxes. So if you price a helpout at 10$ 2$ will go to Google. Suppose tax levied is 1$, You would finally get 7$. The “100% money back guarantee” is turning many heads. Another potential problem that might occur is the authenticity of the help offered. If the assistance you got from the helpout page was wrong or misleading and that led to some monetary or health loss, who would be held responsible? Helpouts will also suffer with the same disadvantage as YouTube, i.e. low internet speed will render the service useless. Not everybody has a fast internet connection and not everyone can have access to fast internet connection. To use any service, you must first understand the terms of service. Here are the terms of service for consumers, for providers, the content policies are not like yet another blogger content policy, It is a wee bit different. Helpouts have also been launched in android app store. It is not uncommon to see Facebook page owners bang their head on keyboards after spending hours of productive time just to keep resizing their images so that they fit perfectly on the Facebook page. Webmasters and social media experts know that these are the things which a Facebook page owner must know to prevent embarrassments. 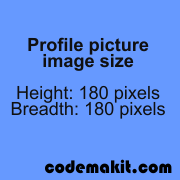 So here are the different image sizes to be used on a Facebook page. This will ensure a seamless fit on the page saving hours of head banging and toiling on the page. Each and every portion is provided with an example image link which has exact dimensions mentioned, saving you time to create one. Here's a way of including a person or a page with Google+ account to your blogger posts. The one thing most blogger's look for is experimentation. It is through experimentation when you find out useful little tricks which help you as well as the others to blog faster and easier. Here's the way; When you write a post in the blogger dashboard and you come accross a situation when you need to add your friend's name or page to your blog, You just need to type + followed by the name of the friend/page as displayed in his google plus profile. When you do so, you will be greeted with a dropdown list containing all your friends' names whose name begins with the letters you've just entered. Just select one and you're done. 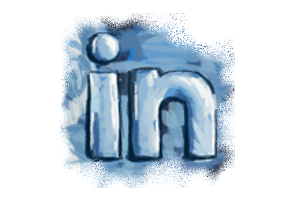 The name will automatically be hyperlinked to the particular person/page's google plus profile/page. Here's a two step picture to help you understand (click on it to zoom if you want). The fact that you have your own facebook page to promote your interest is good, but how to make sure, that all your friends know about it ? 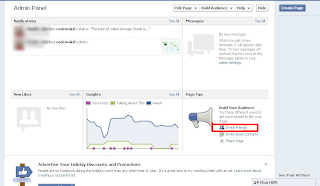 You must take advantage of facebook's inbuilt button to invite your friends to visit your page and like it. Here is a 2 step process to do so. 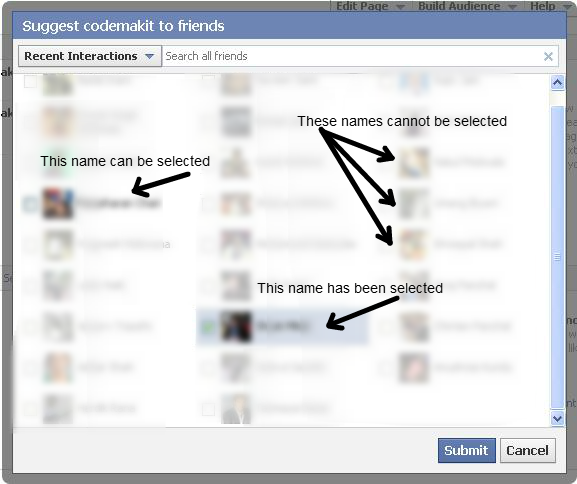 Step 1 : Find out the facebook page, for which you need to invite your friends. 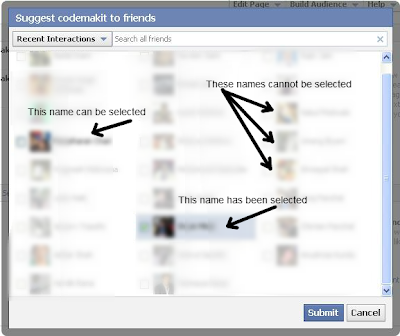 Step 2 : Find out the invite friends Button and click on it. Select the friends you need to invite and submit. Certain times when web developers get desperate to inform people about their facebook pages or try to popularize them on dark platforms, they (even the professionals) may fall for the traps laid down by misdoers in the form of malwares and viruses. 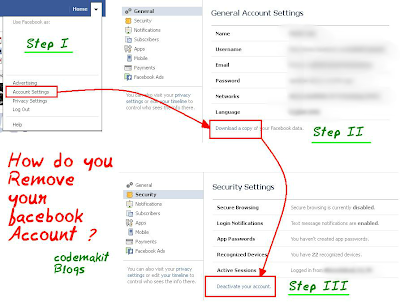 Now what should you do, if you notice some suspicious activity going on in your facebook account. Though the what to do part is explained by facebook in a very generic form, Also the general rules for safe browsing on facebook is very well elaborated on its help page. However, this post will specialise and tell you what should you do when you've been hit by a facebook malware. 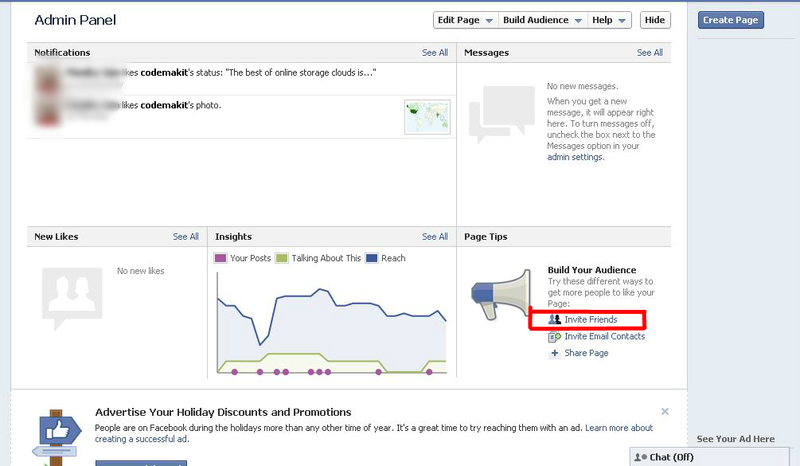 On tenth of July 2012, facebook, after listening to various problems from its users, Started an online app to scan your computer for facebook related viruses, As the involvement of third party apps and websites have increased on facebook, The attack of malwares and viruses through this popular social networking website has increased ever since. Now, There are many solutions to the problem. But the most trustworthy is the security scan from facebook. Usually, facebook picks up suspicious activity on your account and tells you beforehand thus preventing unrepairable damage. But if you find out the problem before facebook, here's what you do. The common methods of getting a malware on your computer, is either when you're trying to watch a "shocking or breathtaking video" from a friend's status update or by visiting a website or a facebook page said to be giving away special features on Facebook (web owners usually fall for this trap). If you need an example, recently a website came to popularity when it claimed to remove the facebook timeline feature or in its own words, "undo facebook's stupid timeline" deperated users tried the website and ended up harbouring a malware on their system. Malwares can be very well avoided using simple techniques like seeing the website's certification or by accessing a general report on the website, Since these methods are scarce on facebook, as all pages are under same domain, including apps. 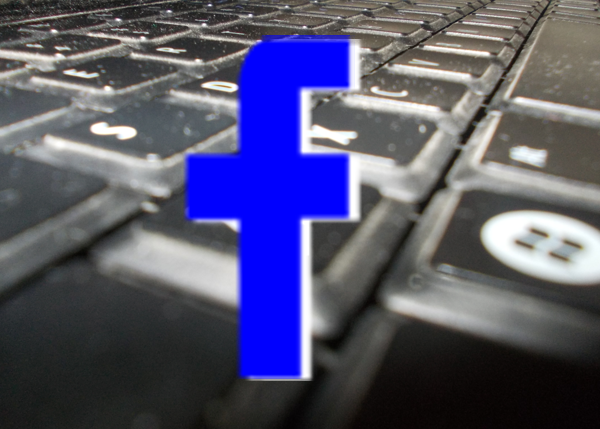 Facebook provides its users the benefit of doubt by equipping them with strong anti-malware programs like McAfee, Just as Facebook director of communications Barry Schnitt said. "If we get people's machines this protection, it is better for them, for Facebook and the internet as a whole,"
After starting the scan, your account will be blocked and will only be restored if the scan and repair procedure is completed. The webpage will allow you to download the latest scan and repair kit of McAfee Antivirus. All you need to do is allow it to download and then double click on it. Please remember, the software will not show its status on your desktop as a window, but as a tab in your browser. The following images are taken from inside the browser. Rest assured it will take maximum an hour of your precious time. Once the scan has been performed and no malwares found, your blocked account will be restored by facebook. Finally it also offers the Facebook users a free six-month subscription to McAfee’s security software and discounts on continued subscriptions. 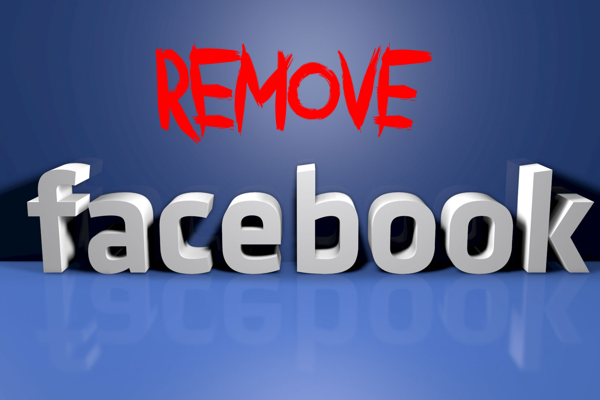 How to remove your facebook account? There are tough times when one has to delete his or her facebook account. When times are dark and choices are slim. 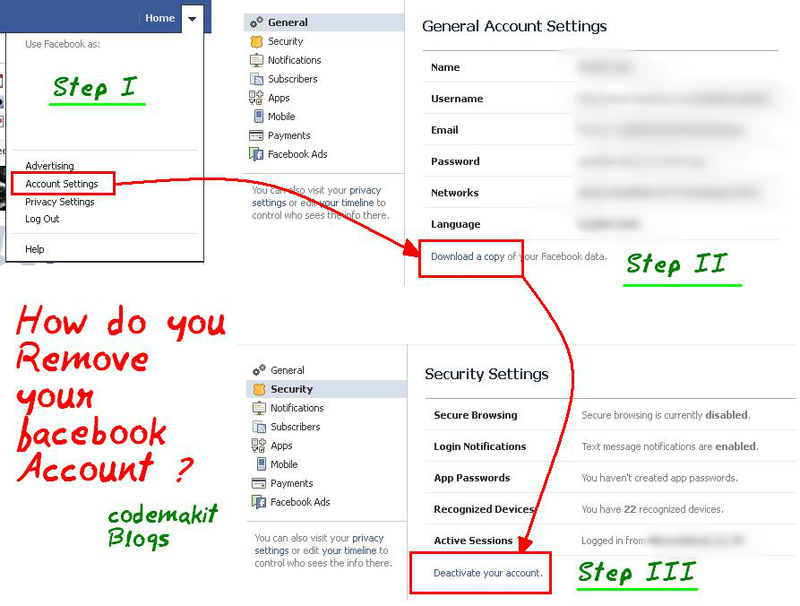 So if you have made up your mind to delete your facebook account, here is a simple 3 step process. Step II : Now to Download a copy of your facebook data, You need to click on the link at the bottom, Facebook too recommends this to avoid problems if you change your mind afterwards. Step III : Got to security settings and click on Deactivate account link situated at the bottom of the active page.